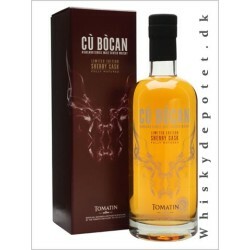 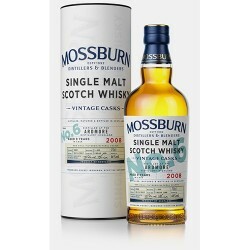 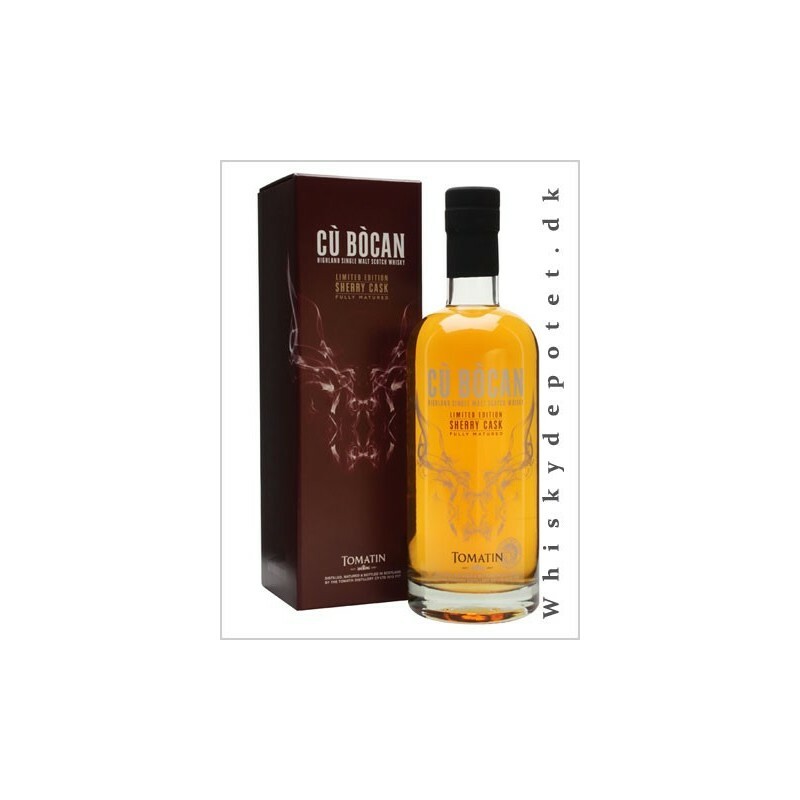 Tomatin Cù Bòcan Sherry Edition Single Malt 46% 70 cl. 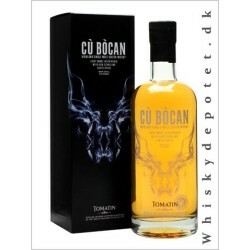 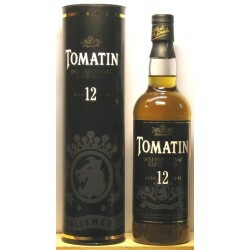 Tomatin Cù Bòcan Sherry Edition 46% 70 cl. 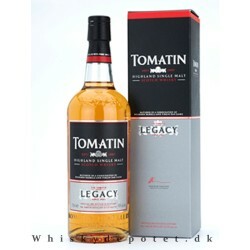 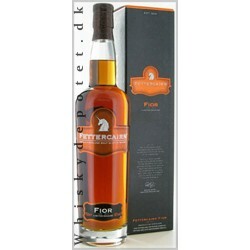 En fin single malt Sherry Edition på 46% fra Tomatin Cù Bòcan.